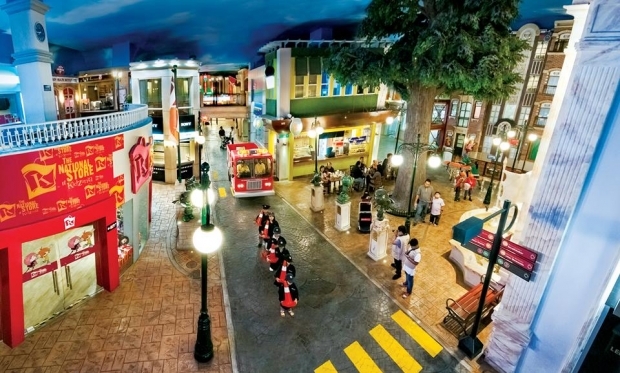 Tour Activities Deals | Purchase KidZania Singapore x Sentosa Family Islander Bundle Online! Purchase KidZania Singapore x Sentosa Family Islander Bundle Online! Top up $24 for Sentosa Family Islander Membership (U.P. $50) to enjoy free island admission to Sentosa, when you purchase 1 Adult and 1 Kid tickets to KidZania Singapore! Get this special bundle here! Sentosa Islander Family Membership is valid for 1 Main Card Holder & 4 immediate family members. Please redeem Sentosa Islander Family Membership at Sentosa Station, and Beach Station. Promotion is valid for the same-day usage only upon redemption made at Sentosa Ticketing Counters (if applicable). 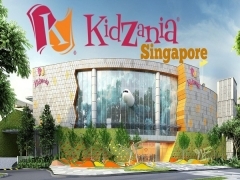 The Management of KidZania Singapore reserves the right t0 change the terms and conditions of this promotion without notice. Visit KidZania Singapore for more details about this offer and to see all deals up for grabs!